Offering you a complete choice of products which include single spindle automatic lathe machine, automatic turning lathe machine and traub lathe machine. We are a paramount organization that is engaged in manufacturing and supplying quality-approved Single Spindle Automatic Lathe Machine. All these machines are fabricated using quality components that are sourced from reliable vendors of the market. 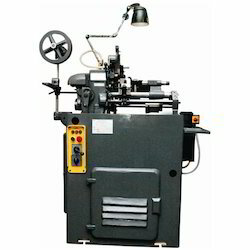 These machines are widely used in education and training centers. 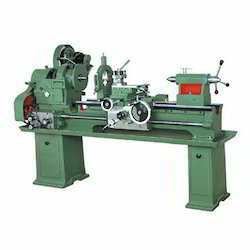 We are a coveted organization that is engaged in manufacturing and supplying Automatic Turning Lathe Machine. Widely demanded by customers throughout the nation, these products are available in different models and sizes at reasonable prices. Also, our expert quality controllers thoroughly check all the machines on various parameters to ensure flawlessness. 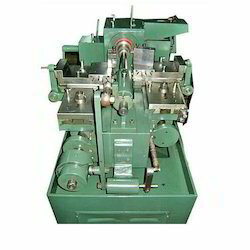 We are a well-known organization that is engaged in manufacturing and supplying qualitative Traub Lathe Machine. Manufactured using quality components and spare parts, these machines are in accordance with international quality standards and norms. Looking for Lathe Machine ?